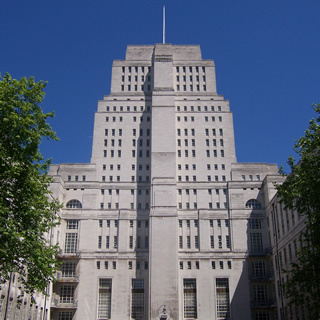 Senate House Library is the central library for the University of London and School of Advanced Study. As City students you can join Senate House Library and gain access to one of the UK’s largest academic libraries for arts, humanities and social sciences with over 2 million books, 50 special collections and 1,800 archival collections. This introductory session to Senate House Library will provide you with a tour of the reading rooms and study spaces, print book and journal collections, followed by a demonstration of the Library’s catalogue, e-resources and special collections. The session will be led by Research Librarians Mura Ghosh, Jordan Landes and Leila Kassir. Senate House Library membership area, 4th floor of Senate House. Due to restricted places, this event is for postgraduate students in the School of Arts and Social Sciences only. If you are in another school and would like some information about joining Senate House Library please contact your Subject Librarian.